New things are nice, aren’t they? 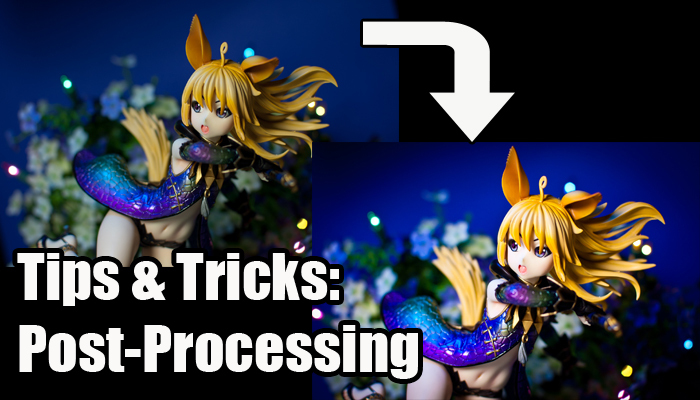 When we discover something new there’s that sense of excitement, and so it was for me when I reviewed my first prize figure. 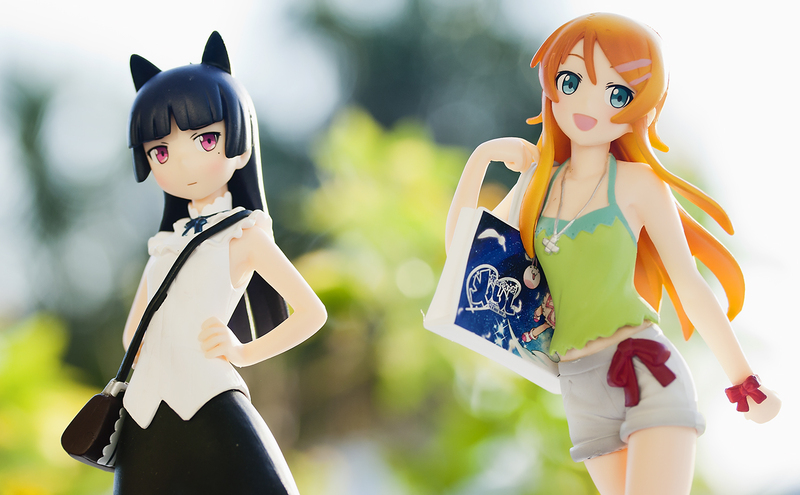 Sadly, because of that positive experience I went a bit…overboard (OMG DECENT QUALITY FIGURES FOR CHEAP!!!). With that one singular thought in my addled mind I sprinted off like a rabid animal and ordered 2 more pairs of prize figures! Probably not the best idea considering my display space issues honestly… But order them I did and they are now, so I guess we will see if they can live up to the high standard Asuka set! Once upon a time, a merry band of figure bloggers played a little game called The Exiled Realms of Arborea (TERA for short). The game played like a mix of Monster Hunter and God of War, which sets itself apart from most MMORPGs. It also has the trashiest designs for female characters I’ve ever seen in the video game, and I loved it for that. Seriously, when half of the game’s population is strutting around in skin-tight leather, skimpy dresses or thongs, it was easy to see why TERA appealed to me. As the intrepid Elin mystic “Babycakes”, I had loads of fun with our little guild (tastefully named “Night Shift Nurses”) for many dozens of hours. But as time went on, the game became repetitive in more ways than one. Quests seldom went beyond the “kill X boars” or “harvest X items” model, boss mechanics were recycled, and the game even opted to reuse low-level armour models in the late stages of the game where progression was slow enough already. It also didn’t help that the mystic is the least damaging class in the game and all attempts to solo with my mystic felt like pulling teeth. The game started to feel like work to me, and without much in the way of end-game content to look forward to, I had to put it on hold indefinitely. I’m fairly confident that the game will eventually be free-to-play since it already has a pretty whorish cash shop, and when that time comes I’ll probably try it again. But if nothing else, the game was pretty. Having played games on minimum settings all my life, I was far from a graphics whore, but when faced with the dazzling sights of TERA, I just had to drop a couple hundred bucks on a new CPU purely for the sake of playing the game on high settings. It was hard not to be mesmerized by the game’s graphics, which was pretty much like pouring sweet honey right into my eye sockets. Being the figure collector that I am, I wanted a piece of TERA in my display cabinet, and there was one garage kit from Cerberus Project. Of course, I can’t paint anything to save my own life, but that was where E2046 came in. To put it bluntly, E2046 is a bootleg figure business. They take original garage kits sold by the artists, make new molds from those, and make recast resin garage kits, some of which (like their Gathering line) are pre-painted. As luck would have it, Cerberus Project’s Elin was amongst the selection of pre-painted garage kit figures being offered. 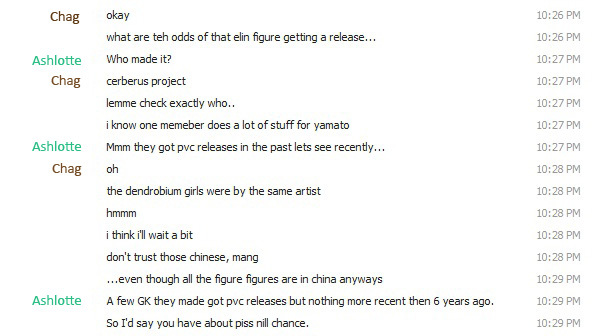 Still a little unsure, I asked Ash if he thinks the garage kit would eventually get a PVC release, and when he said the chances were “piss nill”, that was the end of that. The figure even depicts the mystic class, which just so happened to be my main character! I had to get it. 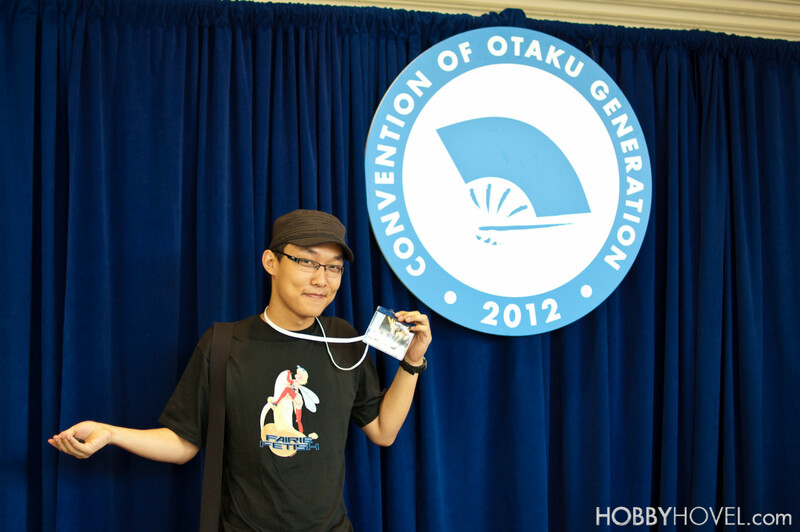 It’s been over a year since my last convention experience at Anime North. Since then I got a job, moved out, and am feeling pretty different from the me a year ago who was slogging through his summer courses. I’ve worked quite a few weeks of overtime covering for the vacations of various co-workers and thought it was about time that I should get on this not-go-to-work action. But this time, the days off won’t be spent playing video games and jerking off — nay, it’s time to step up the game. 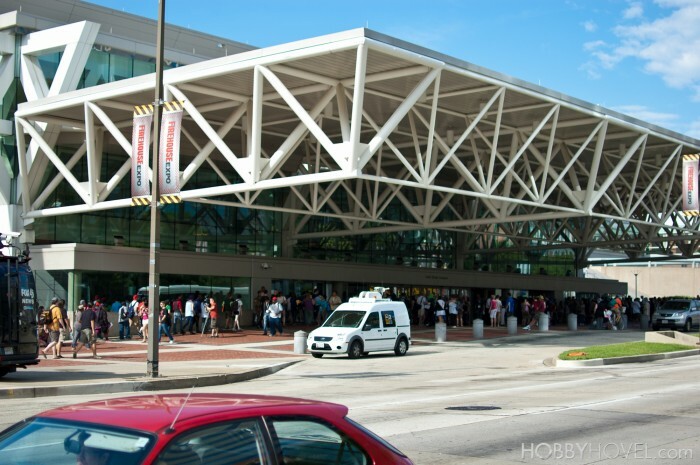 I’ve had the idea for a few months: it involves plane tickets, a hotel room, a weirdo I know from the internet, and around thirty thousand other weirdoes that I don’t know — that’s right, it’s time for Otakon with Hamstercorp.